Matt is being punished for a crime he saw, but didn't commit. Instead of being locked up, he is being sent to the middle of nowhere to live with a new foster mom, as part of a government scheme called The Leaf Project. But Matt's new home provides anything but peace and quiet. His new guardian is involved in very sinister things, and the whole town seems to be on her side. The truth is much bigger than Matt or the town, but Matt is the only person who can stop the ultimate evil from being unleashed. 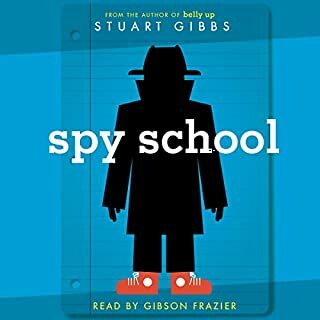 What does it take to become the greatest secret agent the world has ever known? 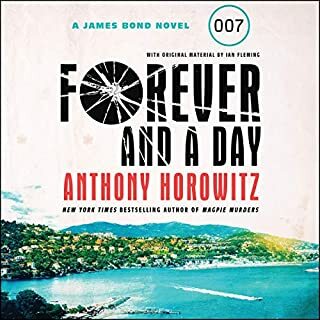 In this thrilling prequel to the James Bond series, readers meet a 13-year-old schoolboy whose inquisitive mind and determination set him on a path that will one day take him all over the world, in pursuit of the most dangerous criminals known to man. In the 1890s Conor and his family live on the sovereign Saltee Islands, off the Irish coast. Conor spends his days studying the science of flight with his tutor and exploring the castle with the king's daughter, Princess Isabella. But the boy's idyllic life changes forever the day he discovers a deadly conspiracy against the king. In Silicon Valley, the eccentric inventor of a new encryption application is murdered in an apparent drug deal. In Istanbul, a cynical undercover operator receives a frantic call from his estranged brother, a patent lawyer who believes he is the next victim. 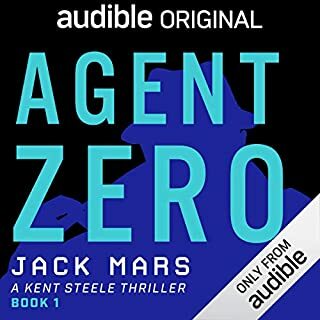 And on the sun-drenched slopes of Sand Hill Road, Silicon Valley's nerve center of money and technology, old family hurts sting anew as two brothers who share nothing but blood and bitterness wage a desperate battle against a faceless enemy. Excellent! Better then the Rain series. 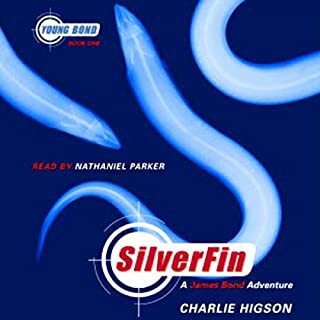 The final audiobook in the #1 best-selling Alex Rider series! Alex Rider's life changed forever with the silent pull of a trigger. When Ian Rider died at the hands of the assassin Yassen Gregorovich, Alex, ready or not, was thrust into the world of international espionage. He's the world's only teenage spy. Alex vowed revenge against Yassen and the two have battled ever since. Yet, years ago, it was none other than Alex's own father who trained and mentored Yassen, turning him into the killer he would eventually become. What makes us choose evil? Why did one boy choose to kill while another chose to risk his life to save others? 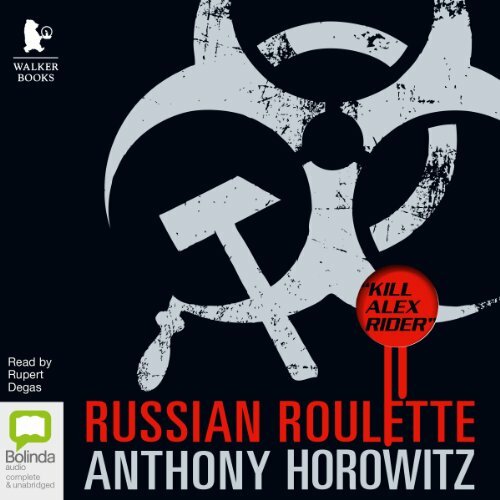 In some ways, Alex Rider and Yassen Gregorovich are mirror images of each other. Yet the paths they traveled turned them into mortal enemies. This is Yassen's story. A journey down a darkened path. Yassin , in the book you discover how he became the way he is. What about Rupert Degas’s performance did you like? He has a great voice, really gets into character for each different person. Ever wondered why a baddie became bad ? Top marks , couldn't fault the story or the narrator. More please ! I enjoyed this book a lot more than I expected setting out. Every Alex Rider book is great but I never expected one devoted to another character in the series to be so interesting. It was great to her about Yassans life upto him meeting Alex. Very good idea and well executed! ... then this book appeared. A book about Yassen - not Alex. 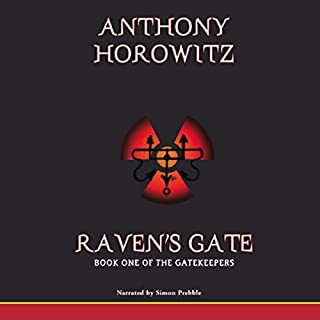 It was a surprise to me, that the book was not about Alex. I was disappointed... but not for long. This is a FANTASTIC book, and a book that I felt was aimed more at adult audiences than the young adult. Learning about Yassen was excellent insight into the series. Definitely a “must read” for any Alex Rider fan. Interesting backstory to Yassen Georovich (if I have spelt that correctly). Would read it again. Life story of one of the ‘baddies’ in the Alex Rider books. OK story but nothing as good as the Alex Rider books. 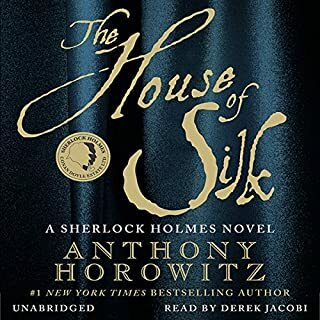 The narrator uses an awful ‘Russian’ accent throughout the book, would have been far better read without put on accent. Worth a listen but nothing special. This Book is amazingly written and read. It feels like you are actually There. STUNNING READ! ... dark for an alex rider book. gripping. fascinating. every second something was happening. fast moving. deep. Very much enjoyed the story. Loved the way it was read. Have thoroughly enjoyed all the stories in the series thus far. Great story ruined by weak ending. Reading his diary was good. The story around it was pathetic. I finished feeling that I was robbed. This book had great potential but lost the plot - literally!